Japan's Hitachi says the memorandum signed with Lithuania is a good first step towards building a nuclear power plant, but the project is a regional one, therefore it is of crucial that other partners join in as well. 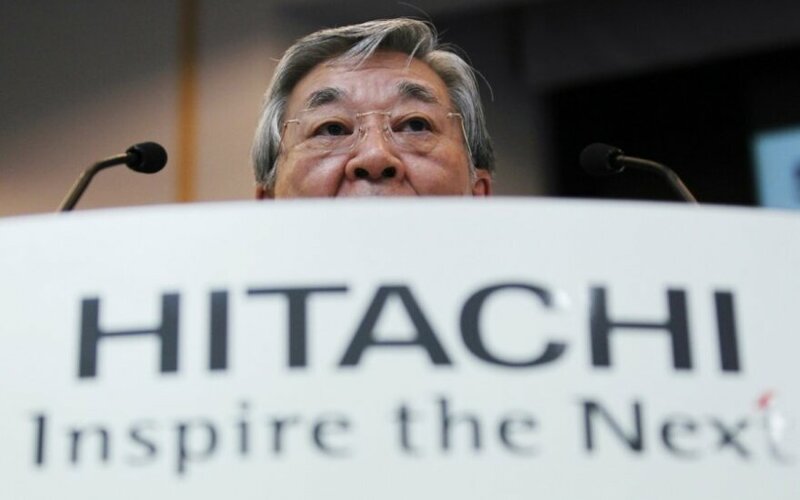 Not only the burden of investment on each investor, but also the attitude towards the project in Japan depends on it, told a representative of Hitachi to the Verslo Žinios daily. 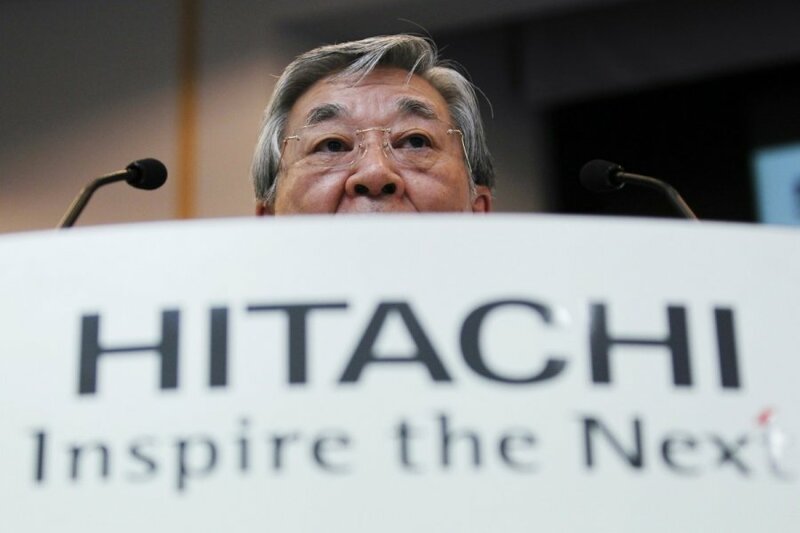 According to Takao Kurihara, Director at Hitachi Visaginas Project Investment, in 2006 all the three Baltic countries reached an agreement and only then invited several strategic investors to take part in the project and chose Hitachi from them. "Therefore, it is of utmost importance for us that all the countries should invest in the project. For this reason it is supported by the Japanese Government." When asked what the Lithuanian Government should do to fire the partners with enthusiasm, in addition to establishing the interim project company, Kurihara said it should perform two roles. "First is administering, second is regulating. The Ministry of Energy has promised to eliminate barriers to the project. They also have to understand the concept of the contract and be ready to cooperate with other participants of the project such as the International Atomic Energy Agency," said Kurihara.